Made for maduro mavericks, these La Gloria Cubana Corona Gorda maduro cigars are practically bursting with flavor. 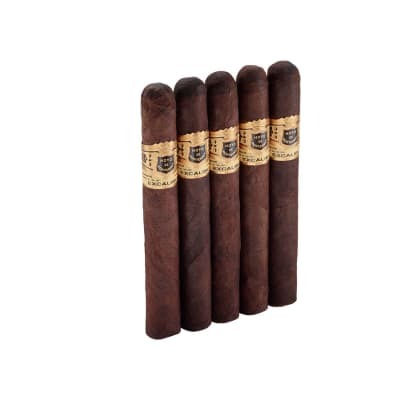 Toothy broadleaf wrappers and a rich-tasting Dominican-Nicaraguan core unite for a well-balanced, earthy-woody, and spicy smoke with a pleasant sweetness in the mix. Try a box today! Just looking at this cigar's dark, oily Maduro wrapper is enough to get your juices flowing. The La Gloria Cubana Corona Gorda is exquisitely handcrafted with a hearty, well-balanced blend of Dominican & Nicaraguan tobaccos draped in a toothy Connecticut Broadleaf. A fine after-dinner cigar. Corona Gorda Maduro is my favorite over a 20-yr period. Comparing the thousands of different brands smoked, none will ever compare to this. Price & quality are met in this cigar. I'm glad to know that some things refuse to be sold unless quality is there! this is a beautiful smoke. my two favourite brands are punch and la gloria and this gorda is a good example why. Every cigar in the box perfect. All the same, great draw, delicious taste, superior construction. At 73 bucks a box a tremendous value! 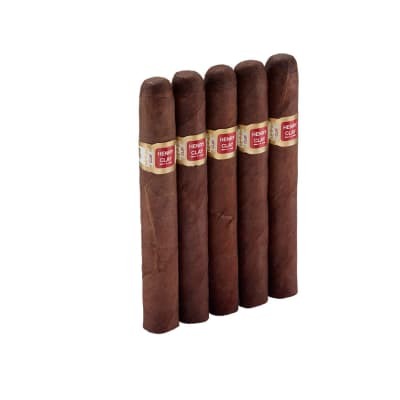 I have been smoking cigars for about 8 years now and i have spent way more money than i should have over the years trying to find a really good consistent cigar that was somewhat affordable. I have tried all kinds of cubans and i have to say that not only these gordas but allmost all of la gloria cigars are as good as it gets. 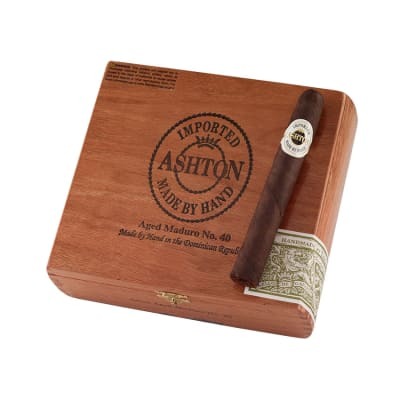 A wonderful smoke at the BEST price. 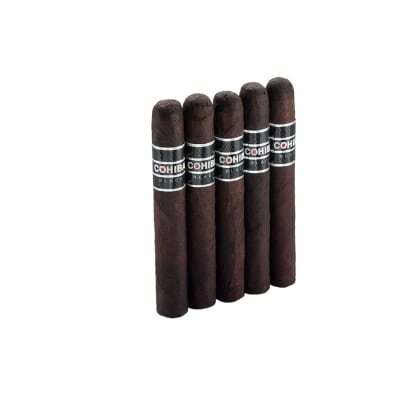 This has to be or is, one of the finest cigars out there at the BEST price FAMOUS offers. Has an excellent taste you want to savor for a long time.USA.. you've given us a cigar to be proud of.